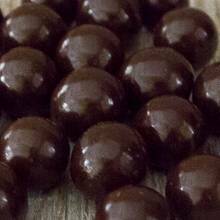 Rich buttery caramel covered in premium dark chocolate with a hint of sea salt...what's not to love? Try this perfect sweet and salty treat that is sure to satisfy any craving you have! Packaged in an 8 oz. bag.